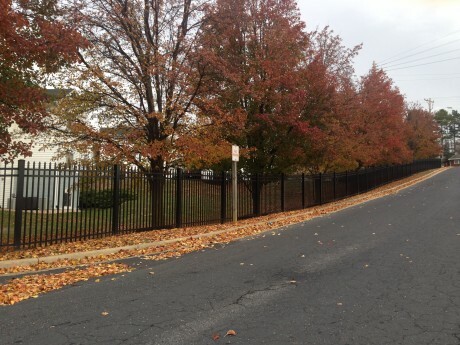 Aluminum and vinyl railings keep safety in style. When you walk right up to the rail and lean out for better view, noticing the clever shape, the beautiful finish, or the high quality craftsmanship of your railing may keep you from considering how safe it keeps your home, but you won’t have to think about it; you’ll know. From the moment you describe your project, the experts at Dutch Way will guide you toward your safe and stylish solution. 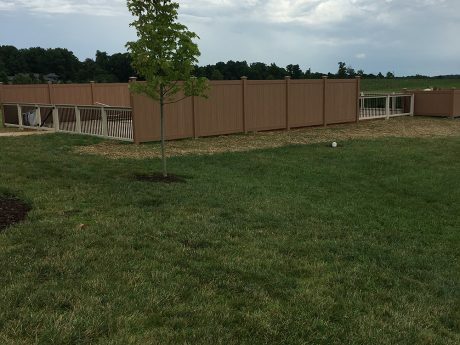 Our aluminum fencing product comes from Key Link Fencing and Railing Systems. Extensive options to fit your style. 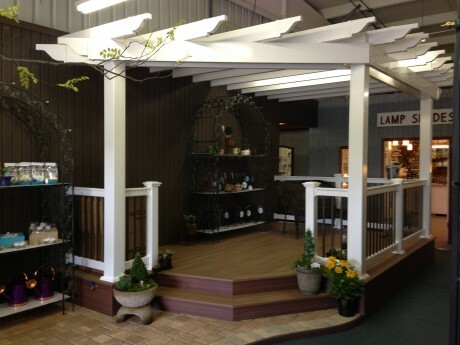 When enhancing your investment with railings, the perfect match can bring a new level of pride to your home. From over 25 styles to choose from in multiple colors and picket spacing options, you can rest assured that your Dutch Way expert will honor your design sensibility when supporting you as you make decisions. 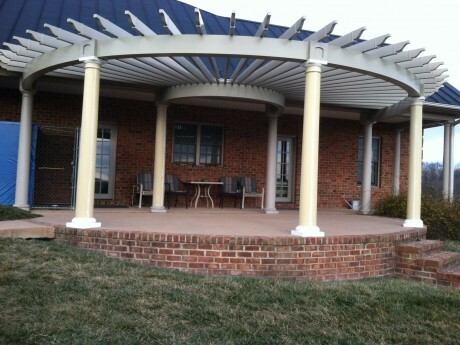 Both vinyl and aluminum railings provide strength and durability. The engineering of the rails will meet and often exceed codes for residential and commercial applications. The extensive warranties that come with Dutch Way railings offer the assurance of longevity. When choosing aluminum or vinyl railings, consider how to spend the free time you will have over the years as your investment virtually maintains itself. With minimal maintenance and as you have time to enjoy spending more time with family and friends, putting in additional landscaping, reading a few more books, or simply relaxing comfortably, your railings will continue to function with integrity and beauty.